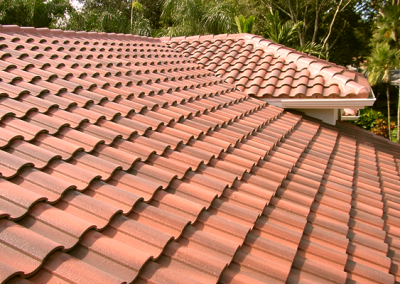 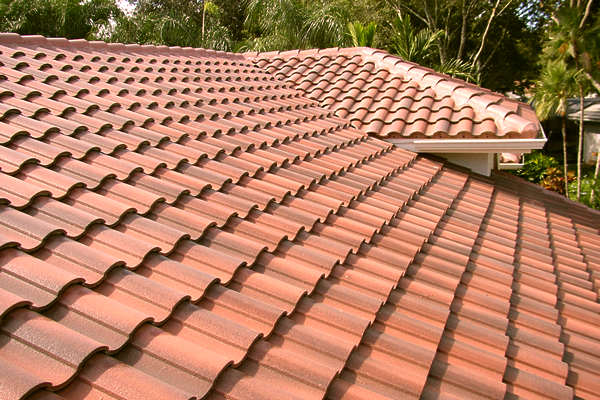 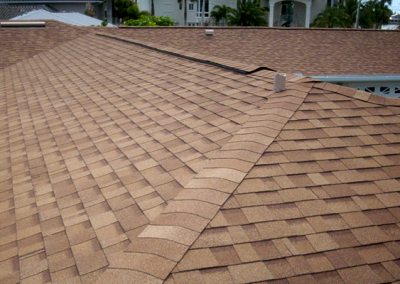 You Want The Best - Dutch's Roofing Company! 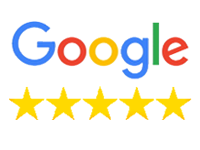 We're Known For Honesty, Integrity & 1st Class Service! 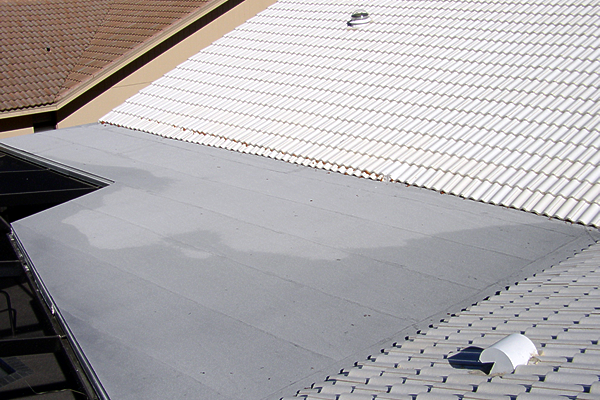 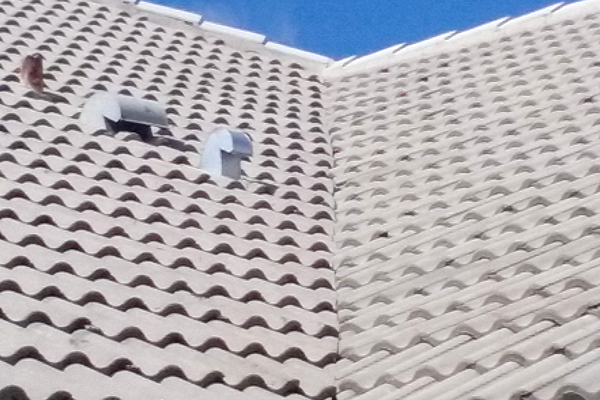 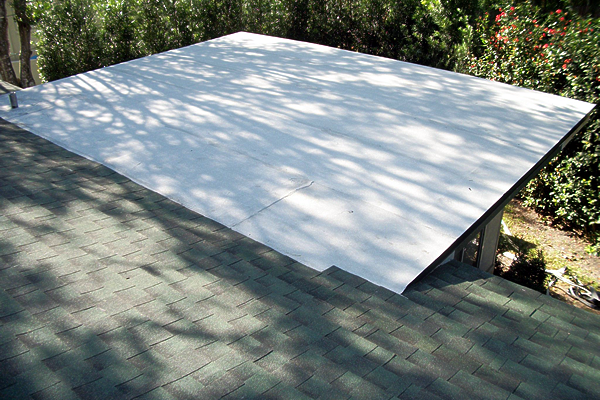 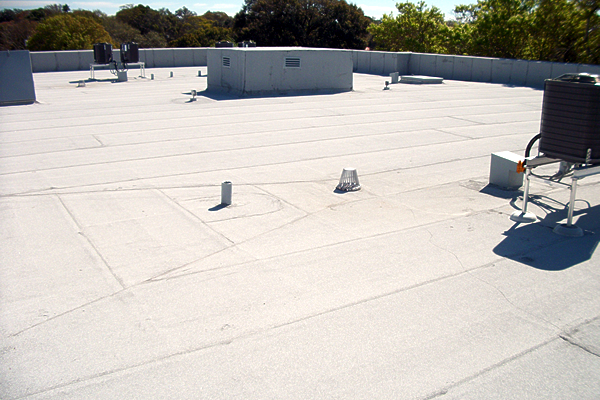 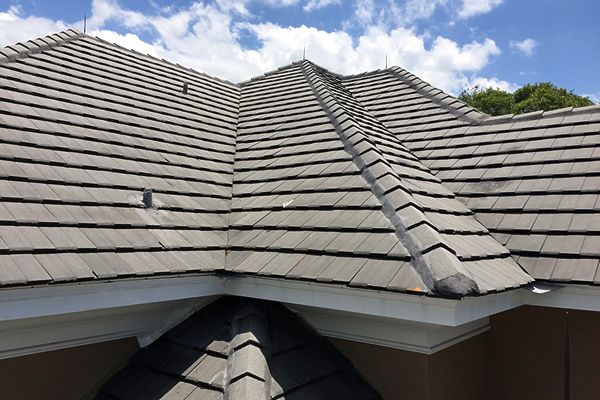 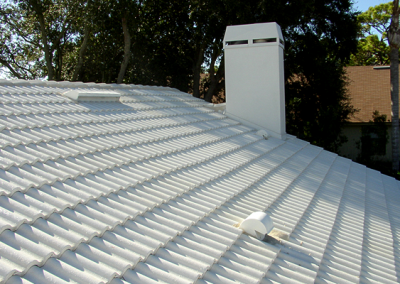 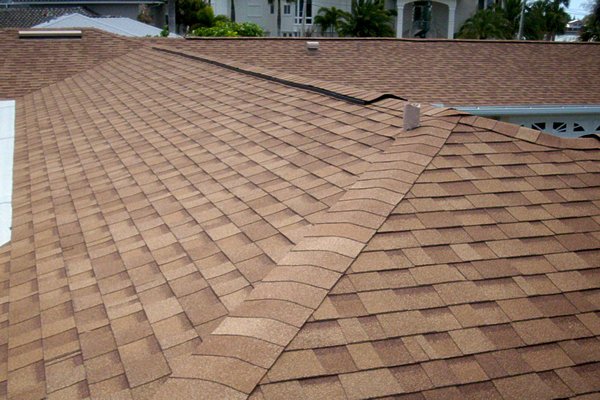 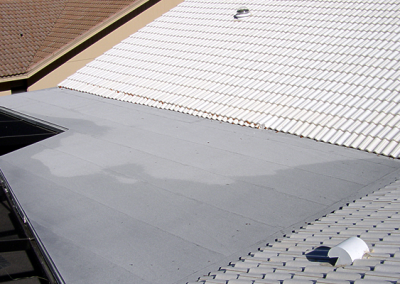 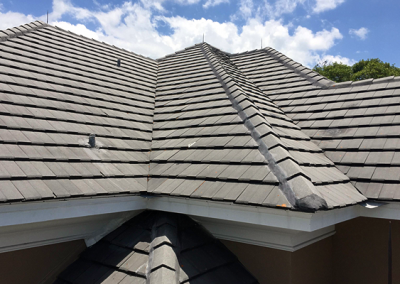 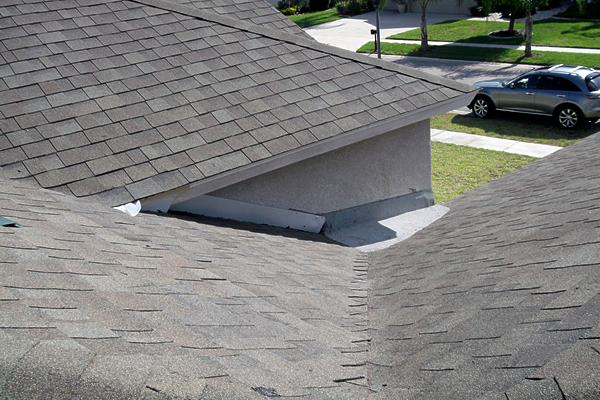 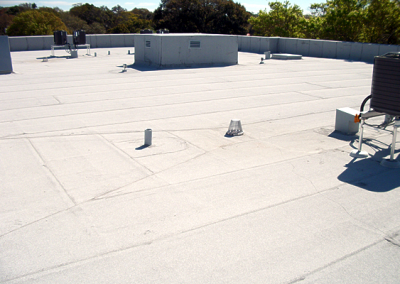 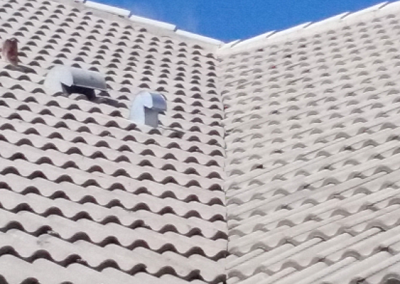 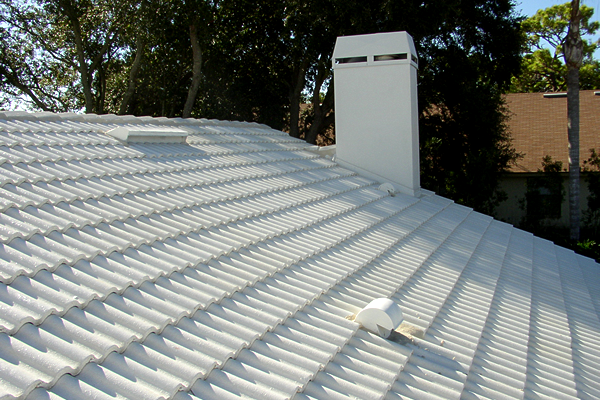 We Specialize In Roof Repair Of All Types. 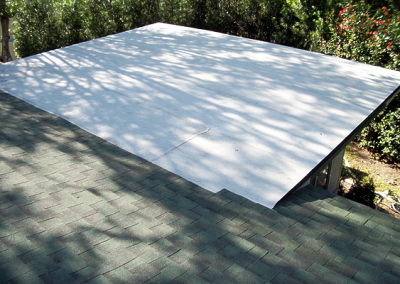 From Simple Fixes To Complex Projects! 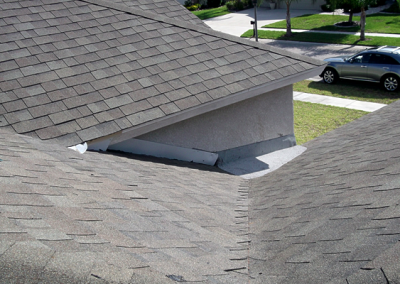 Caring For You & Your Home Makes The Difference!